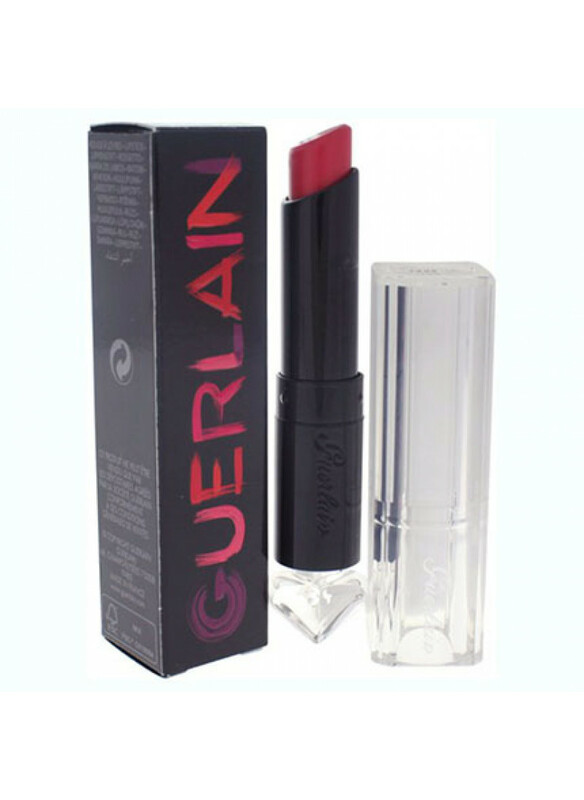 Perfect floral lipstick with rich floral lipstick Rich with precious oils and unique pigments in a radiant finish Creates a bright color and a radiant result Gives a light, durable coating - in one layer for a sensual texture and in several layers for a rich, exquisite result Emphasizes the natural beauty of the lips. 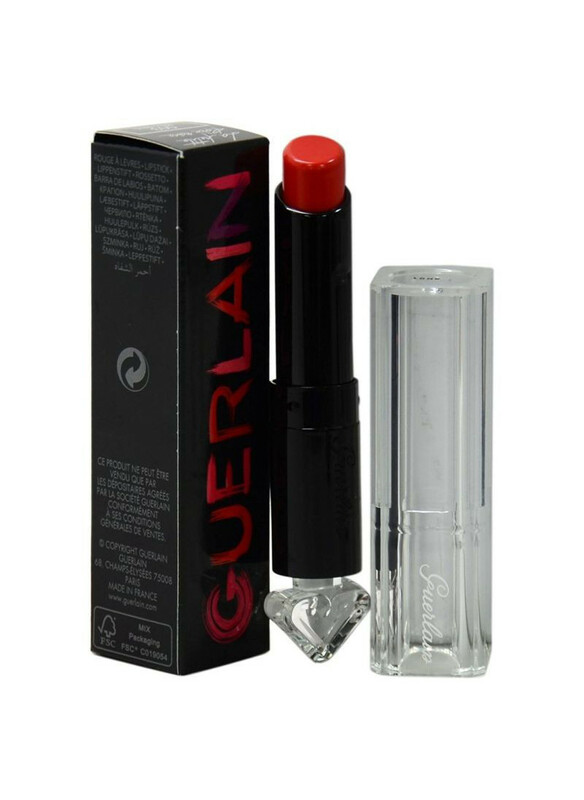 Makes lips soft and comfortable.. 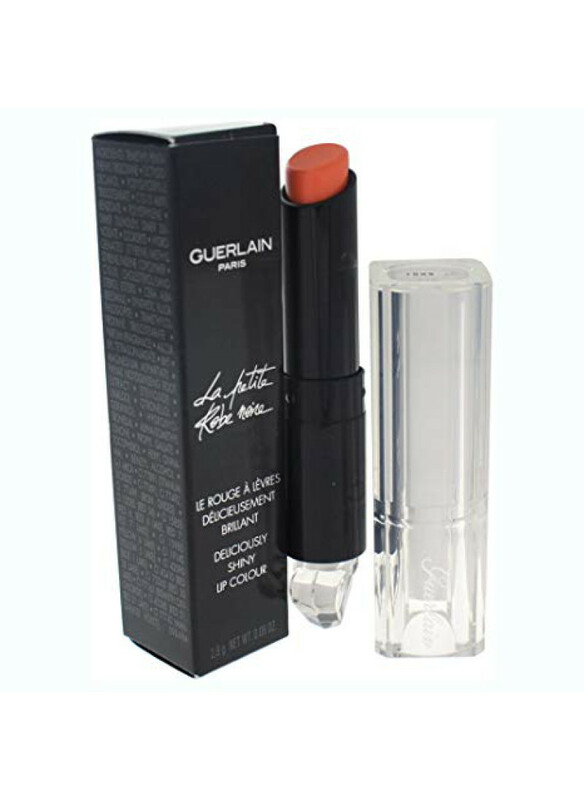 Perfect floral lipstick with rich floral lipstick Rich with precious oils and unique pigments in a radiant coating Creates a bright color and a radiant result Gives a light, durable coating - in one layer for a sensual texture and in several layers for a rich, refined result Emphasizes the natural beauty of the lips comfortable..
Guerlain creates 20 bright and rich shades of lipstick with a unique texture and seductive aroma. 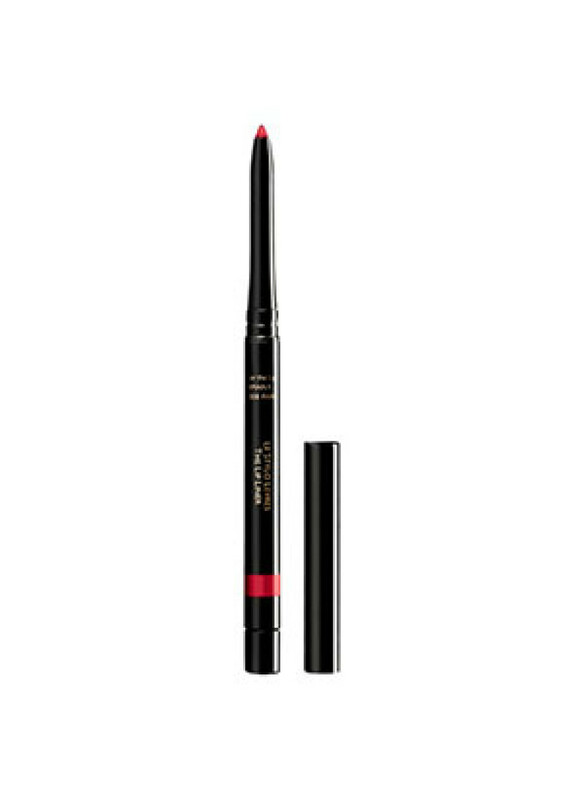 Color with adjustable intensity, the effect of varnish gloss and bitten lips. 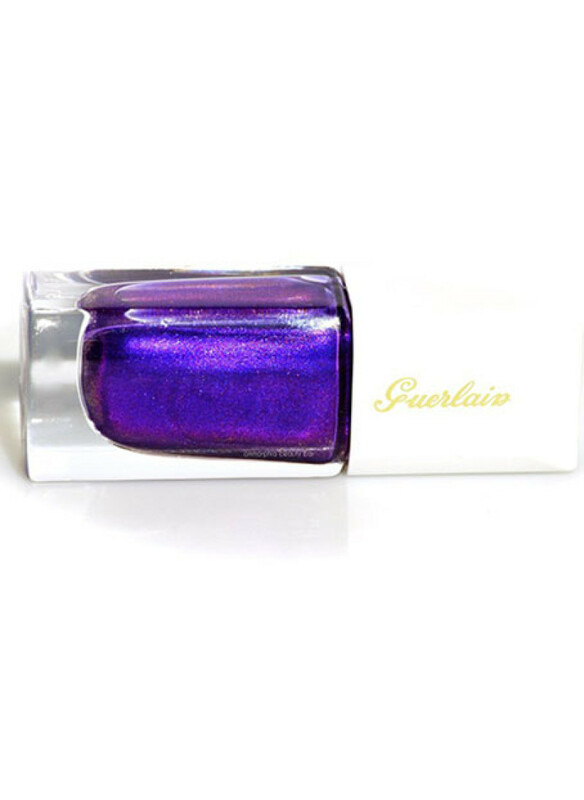 Color is the embodiment of the image of trembling femininity: light and expressive, joyful and fresh, sparkling and tender, a color that does not exist yet, which belongs to you alone!.. 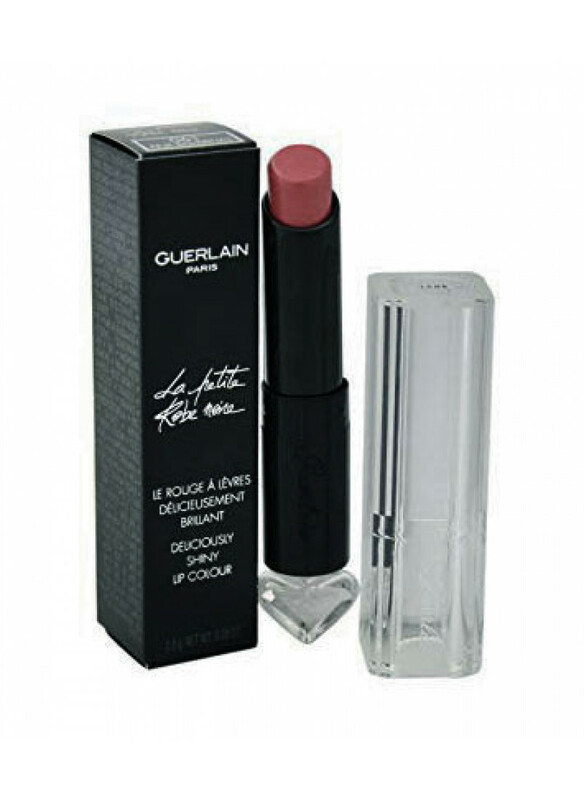 The French brand Guerlain produces first-class cosmetics, the use of which is an indescribable pleasure. 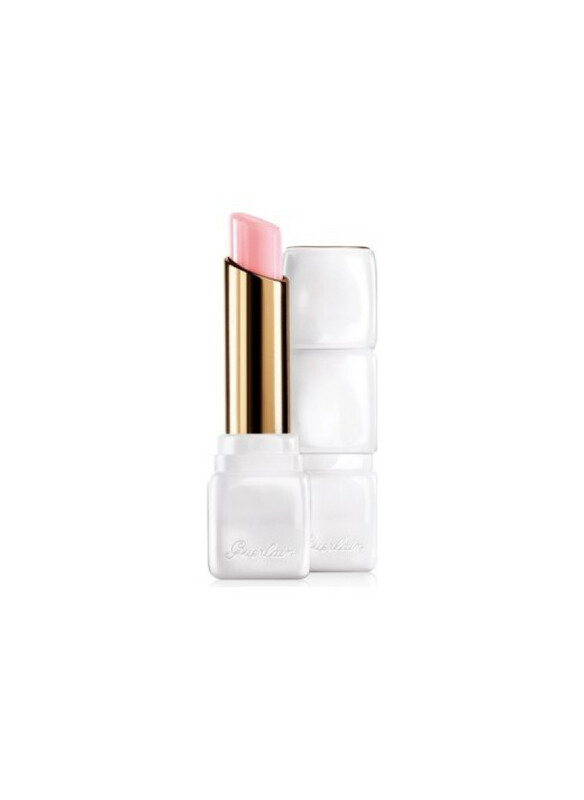 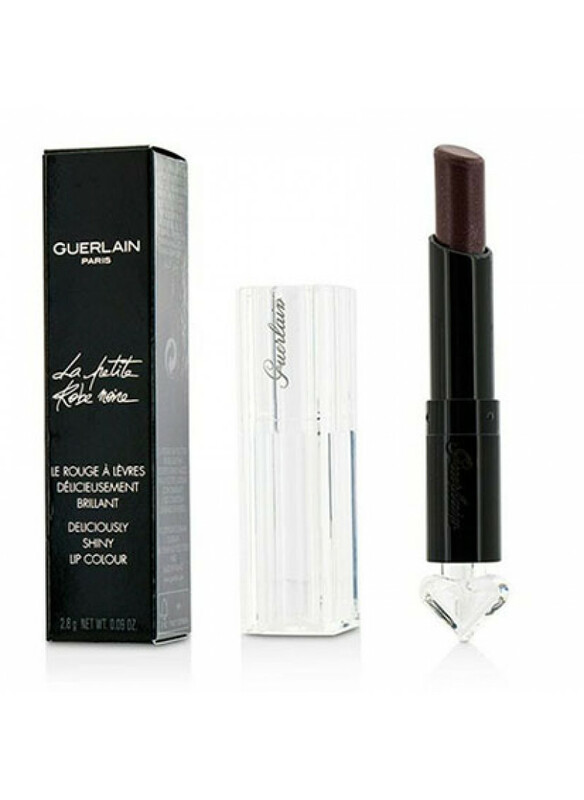 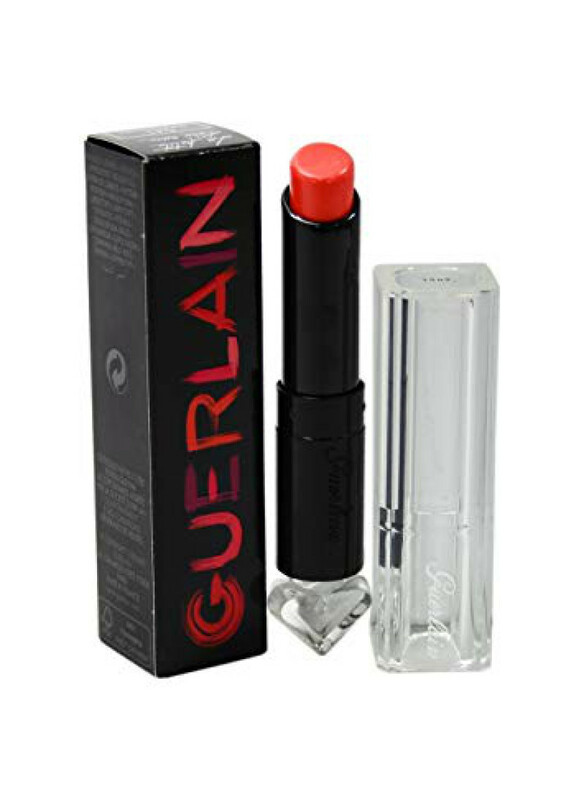 Each product is unique, of high quality and capable of completely transforming both a young and burgeoning girl, and an adult presentable woman.Lipstick Guerlain La Petite Robe Noire Lipstick has a delicate texture and is gently applied to the lips, makin..